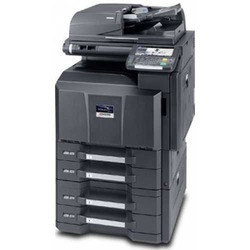 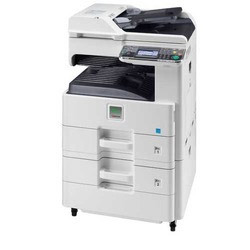 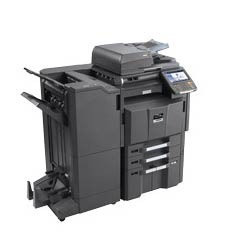 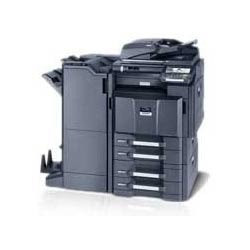 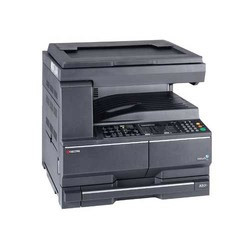 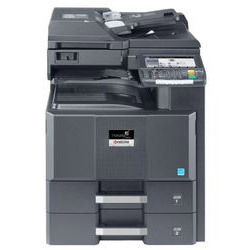 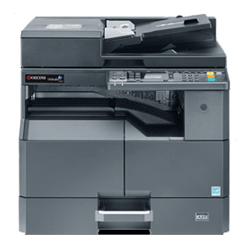 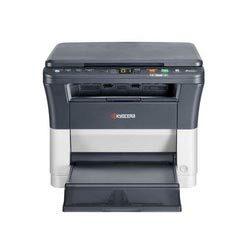 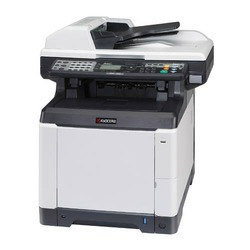 To meet the precise demands of clients, we provide a wide range of Kyocera Taskalfa 4550Ci High Speed Color Copier. 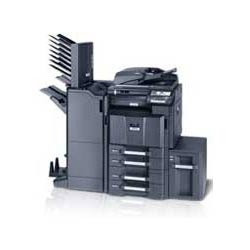 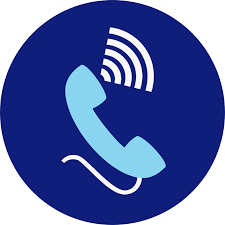 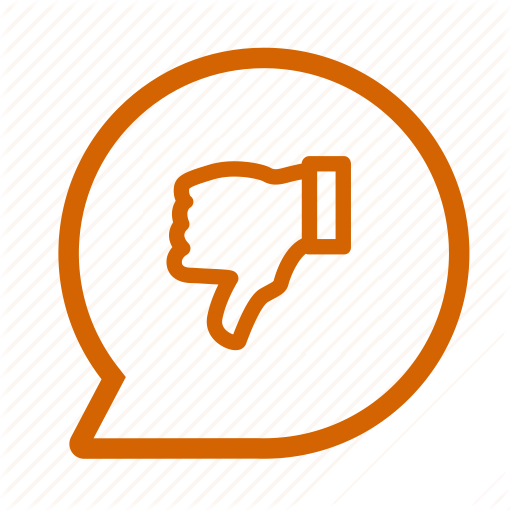 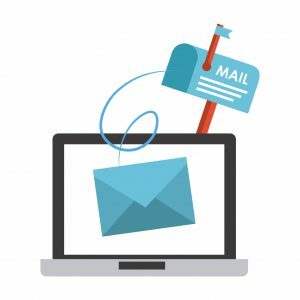 These are widely recommended by most of the clients owing to its maximum efficiency and consistent performance. 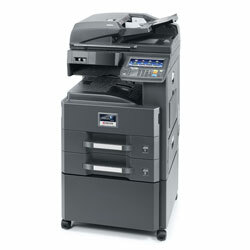 These devices are based on the advance color technology and offer up to 45 pages per minute A4 in colour and monochrome. 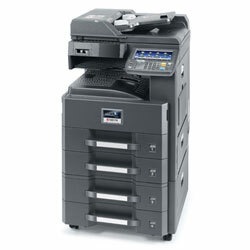 These are acclaimed for their speedy performance and long functional life.